← 319 "Today I Am a Clown"
The couch is a park bench in Japan and the family appears as famous Anime characters. "'Tis the Fifteenth Season" is the seventh episode of season 15. It originally aired on December 14, 2003. "When Homer is given a Joe DiMaggio rookie card by an oblivious-to-its-value Burns, he quickly sells it for an enormous amount of money. Homer spends much of the money on himself, until he watches "A Christmas Carol" on television. With his new change of heart and holiday spirit, Homer begins doing favors for anyone he can, and in doing so makes Flanders jealous as Homer is Springfield's new king of nice. Flanders and Homer engage in a "nice-off" to earn the town's praise." It's Christmas time in Springfield, and the Springfield Nuclear Power Plant celebrates by having a secret Santa gift exchange. While Homer gets an extravagant present from his secret Santa, Carl. Homer forgets to bring something for Lenny, since he's Lenny's secret Santa, so he goes to a snack machine and buys him some Certs. They both deem Homer as selfish. Mr. Burns presents the crew with their Christmas "bonus" - $5 cafeteria vouchers, while Homer gets a baseball card of "Joe DiMaggio". Not knowing it's worth he sells it to Comic Book Guy, who gives him every cent he has. To celebrate, Homer takes the family Christmas shopping at the Springfield Heights Promenade, the rich people's mall. Homer plans to save money for a huge Christmas tree, but he secretly spends the remaining money on an expensive talking Astrolabe at "Things Unnecessary" for himself while only getting keychains for his family. The family gets suspicious when they are forced to buy a lame Christmas tree that spontaneously combusts when rubbed. Marge then discovers the gift Homer bought himself and sees how selfish he is and he is shunned. Homer is forced to sleep on the couch while Marge is mad at him. Homer tunes into a show called Mr. McGrew's Christmas Carol which shows him how selfish he is and decides to change his ways. He then dubs himself "the nicest man in town". Flanders goes to give some hobos clothes and food, until he sees Homer has already done that. 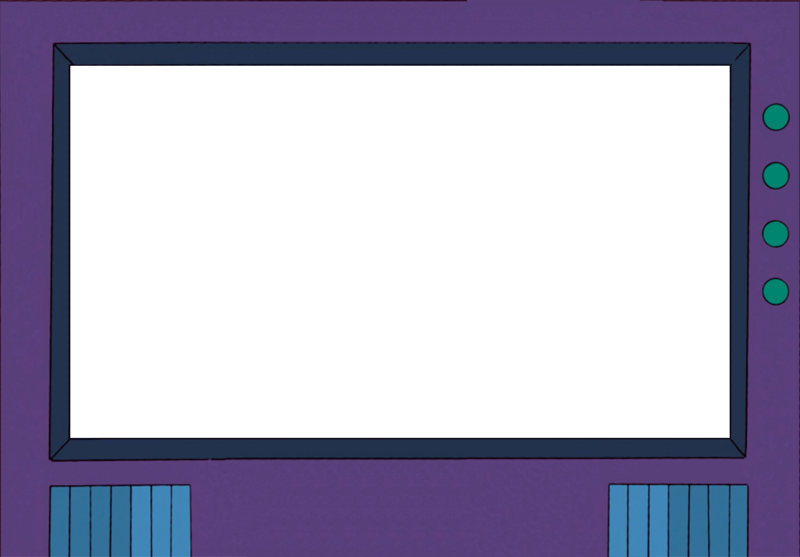 His other good deeds include giving Lenny a photo cube with pictures of them to make up for his lame present, he gives Marge the last pork chop and builds an ice-skating rink in the backyard for all to enjoy. Ned becomes jealous of Homer because of this. After being one-upped by Homer, Ned tries to earn his rightful spot as "nicest man in town" by buying everyone in town presents (thanks to renting his house out to a fraternity). Homer tries to think of a way to do better than that, but Lisa reminds him of her Buddhist ways and how they believe that Christmas isn't about material goods. 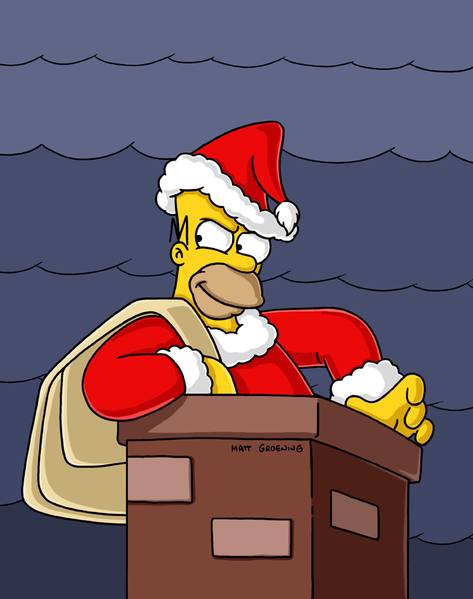 That makes Homer think and decides to follow her advice by stealing back the presents under the cover of nightfall (à la "How the Grinch Stole Christmas"). In the morning, everyone finds their presents are gone and riot against Homer, until they see a star in the sky (which is actually a flare set off by Hans Moleman who's trapped in the snow). Everyone loses their rage and join hands to sing "Hark! The Herald Angels Sing" as Snake comes by and steals the Astrolabe. It is generally considered one of the best episodes of the season, if not, the entire post-classic era. Modified on December 14, 2017, at 11:06.